1. Raindrops I Don't Want A Sweetheart Starday (Tenn.) 45-368 1958/Aug. 4. Howell, Loyd Little Froggy Went A Courtin' Nashville (Tenn.) NV-5028 1961/Oct. 7. Howell, Loyd They Don't Know Nashville (Tenn.) NV-5028 1961/Oct. 14. 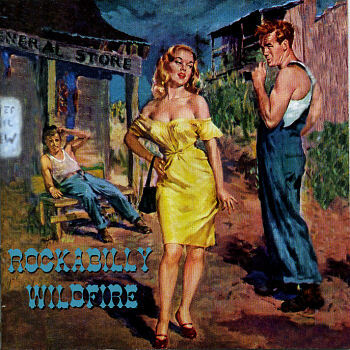 Trail, Buck The Blues Keep Knocking Trail (Fla.) A-104 1958/Sept. 19. Pullens, Vern Mama Don't Allow No Boppin' Tonight [unissued] uniss.